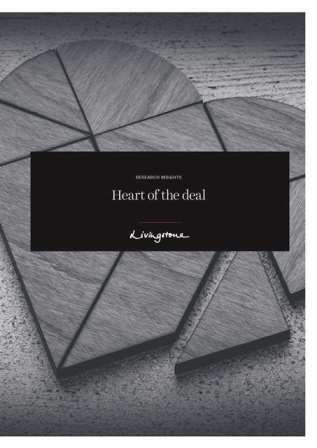 We have launched our fascinating new report ‘Heart of the Deal’ which reveals insight into the real people and emotions that are at the heart of every deal. We surveyed over 200 founders of UK mid-market private companies with £5m to £150m annual turnover to discover the people and motivations behind the successful business and a successful sale. Across the consumer, business services, industrial and media & technology industries, we asked owners about their ambitions, worries and passions.